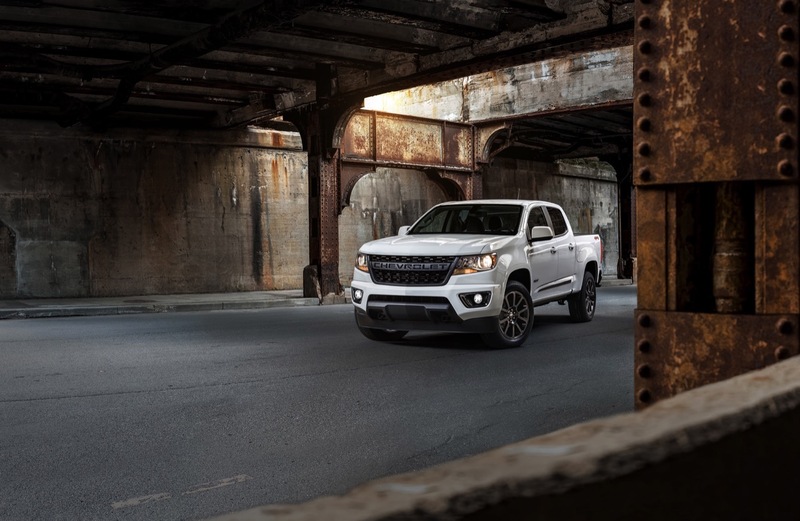 To celebrate the fourth year of the second-generation Colorado pickup truck, Chevrolet has just announced the Colorado RST. The new addition to the Colorado midsize pickup truck lineup brings a street-focused style to the midsize truck. 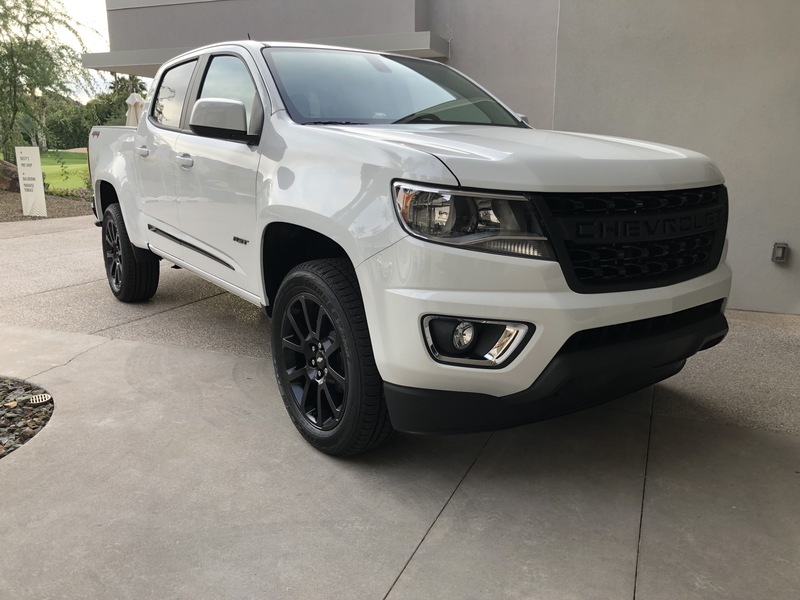 The whole ensemble is based on the 2019 Colorado in the LT trim level and adds a monochromatic exterior offset with a black beltline and body side moldings. A black tailgate bowtie as well as Colorado and RST badges announce its presence. 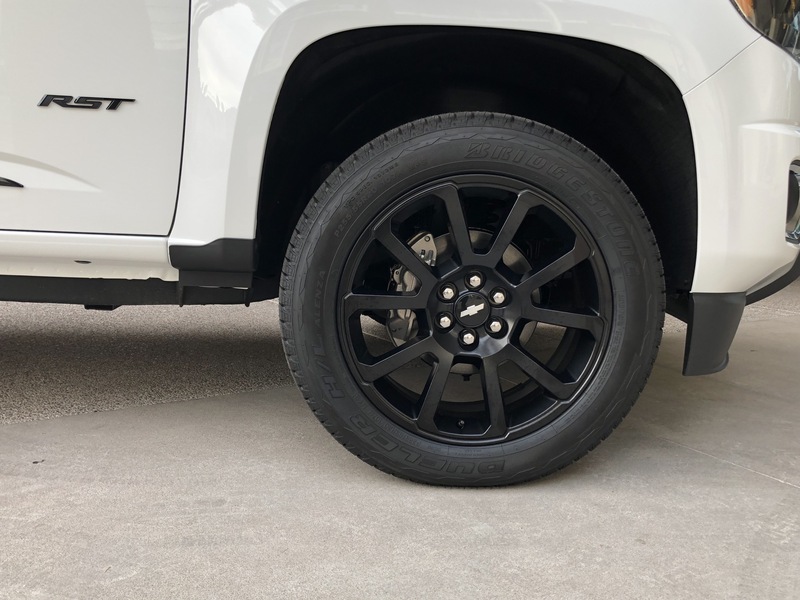 What’s more, the 2019 Colorado RST is also the first Colorado model to offer 20-inch wheels, finished in low-gloss black. 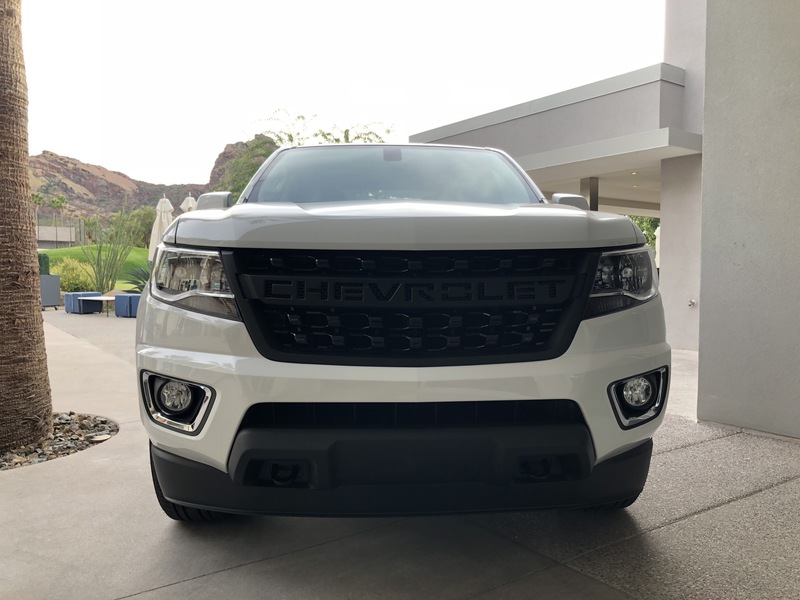 There’s also the flow-through “CHEVROLET” lettered grille that was first introduced on the Colorado ZR2 Bison. Notably, the grille is also available as an accessory for some Colorado models (for an MSRP of $395, not including installation or tax). 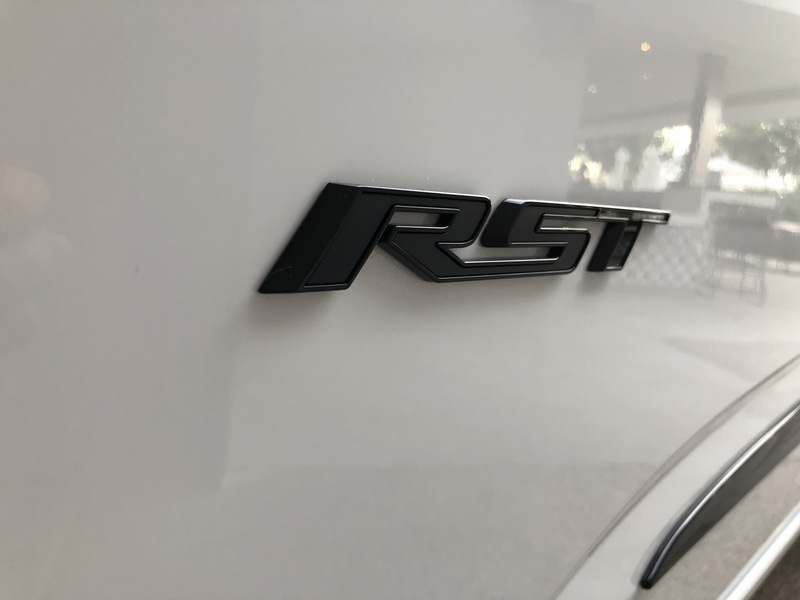 The Colorado RST expands the successful street-focused Chevy RST models, which now includes the Tahoe, Suburban, and all-new 2019 Silverado. 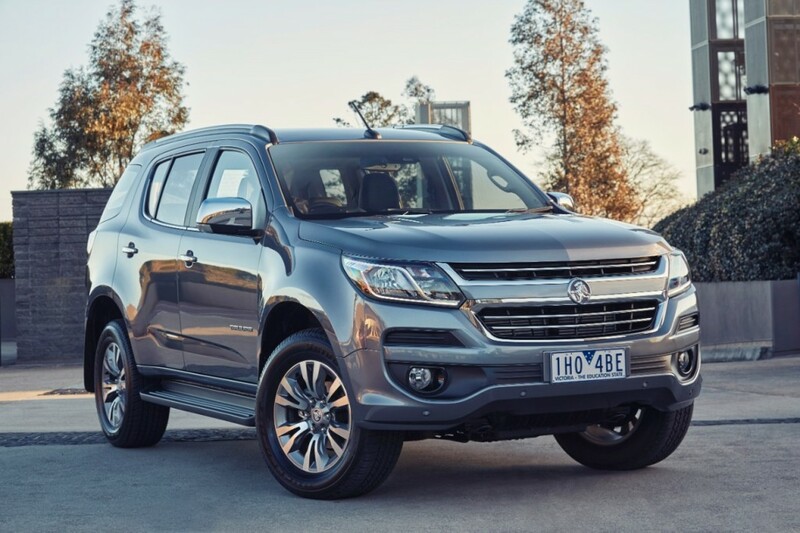 The new variant joins another variant – the Colorado Trail Runner – for the 2019 model year. 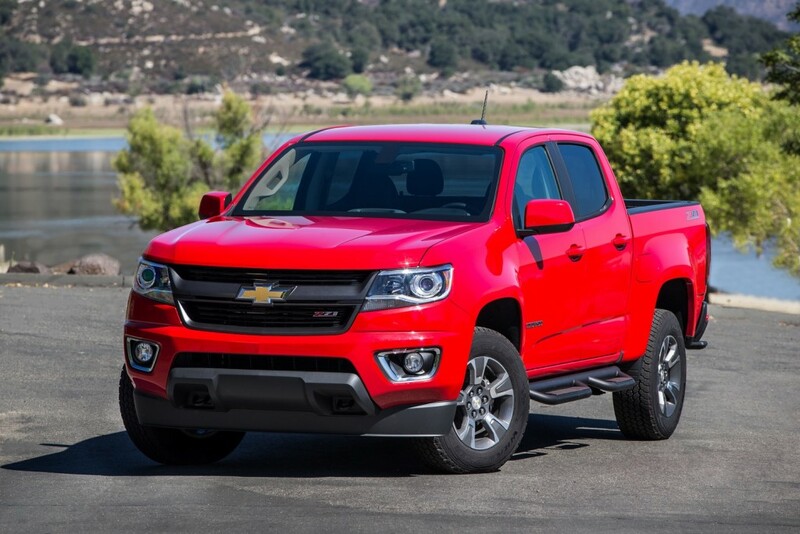 Introduced for the 2015 model year, the Chevy Colorado recorded its first full month of sales in October 2014. 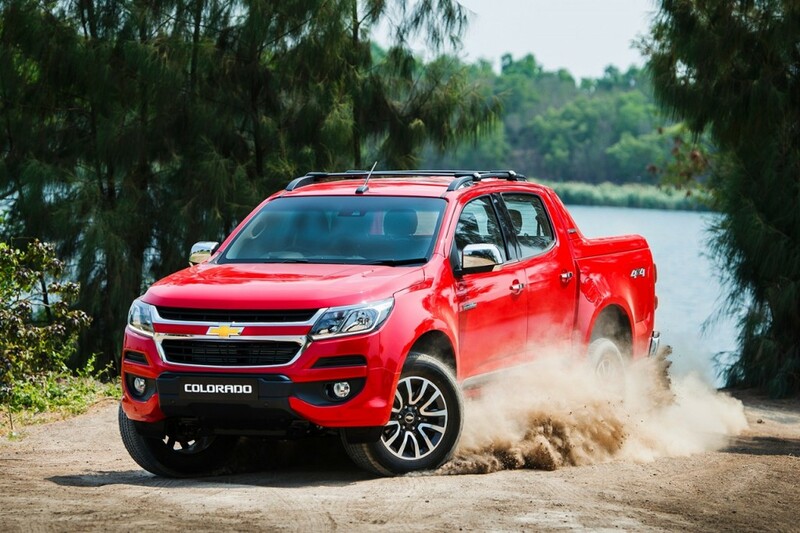 Since then, customers have bought more than 428,792 units of the Colorado in the United States. See complete Chevy Colorado sales. The Chevrolet Colorado is a mid-size pickup truck. It is currently Chevrolet's smallest pickup truck in the U.S. and Canada, slotting under the full-size Chevrolet Silverado. 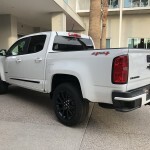 In Mexico, the Colorado slots above the compact Chevrolet Montana and the similarly-sized S10, but below the Silverado/Cheyenne (the name for some of Silverado's trim levels in Mexico). The current Colorado was introduced in 2015 and represents the second generation of the Colorado nameplate. 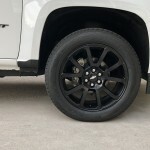 The model rides on the GMT-31XX platform shared with the GMC Canyon, as well as the international-market Chevrolet Colorado/S10 and Chevrolet Trailblazer. 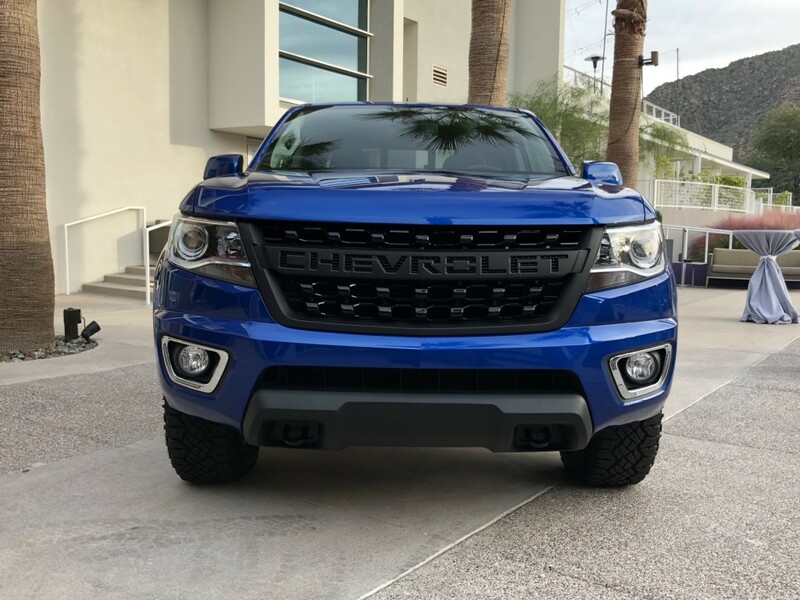 The 2018 Chevy Colorado represents the fourth model year of the second-generation Colorado. The vehicle remains highly competitive in its segment, offering two gasoline engines and a diesel motor, which is a segment exclusive. The off-road-specific Colorado ZR2 was launched for the 2017 model year. 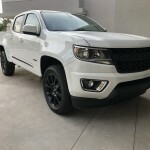 However, the Colorado family continues to lack various features asked by many present and potential customers, such as a moonroof, a sliding rear window, as well as a range-topping LTZ or High Country trim level. 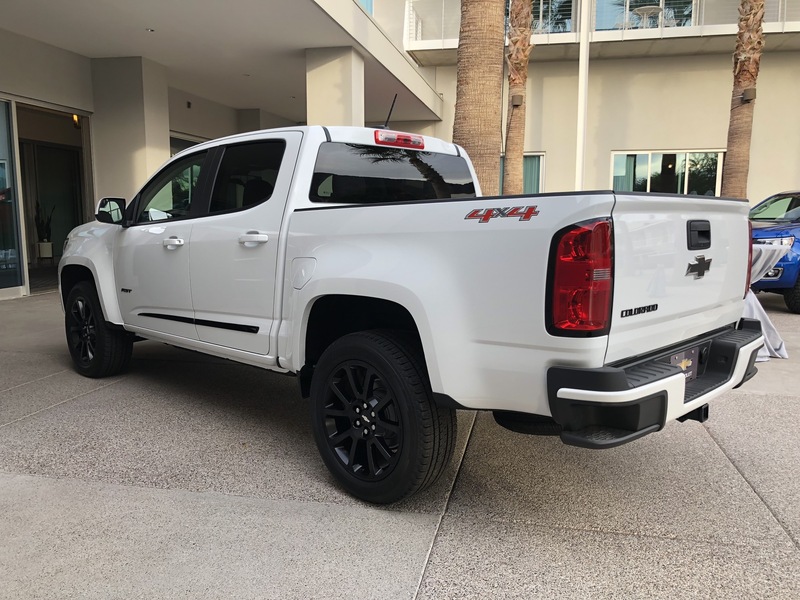 The 2019 Chevy Colorado represents the fifth model year of the second-generation Colorado. 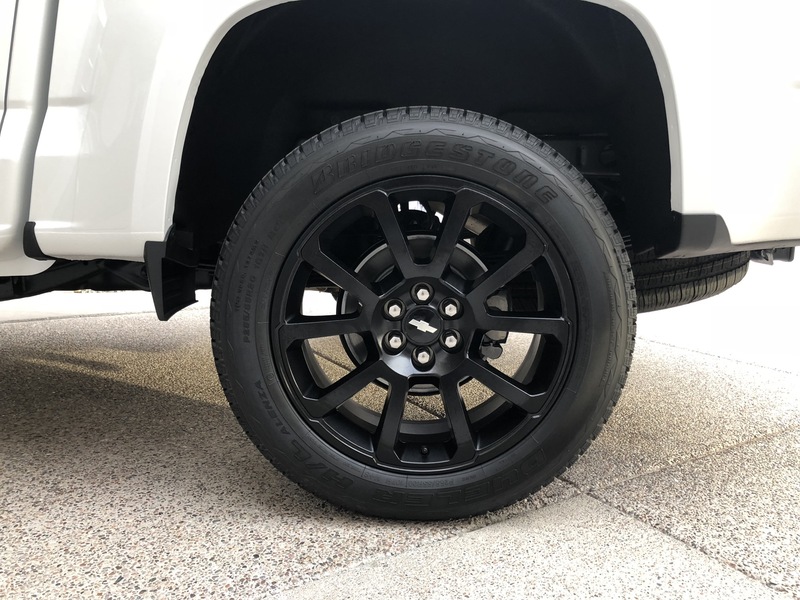 The vehicle sees a new Colorado ZR2 Bison package, new exterior colors, a new 18-inch wheel, black bowties for every ZR2 model. 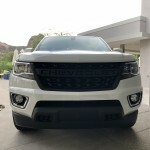 Additionally, the 2019 Colorado gets new set of infotainment systems that represent the third generation of Chevrolet infotainment systems, Type A and Type C USB ports, a second in-cabin microphone, a high-def Rear Vision Camera, UltraSonic Rear Park Assist, a heated steering wheel, and 6-way power driver seat on some models. The street-focused Colorado RST and Z71 Trail Runner off-roader are also added to the lineup. The manual transmission is deleted from the powertrain lineup. A midcycle refresh is expected for the 2020 model year. It is believed that the update will bring revised front and rear styling, as well as possible updates to the interior, and powertrain. For the U.S. and Canada, the Chevrolet Colorado is built at the GM Wentzville factory in Missouri operated by GM USA. The model sold in Asia-Pacific is built at the GM Thailand plant in Rayong, which is operated by GM Thailand. The GM Sao Jose Dos Campos plant operated by GM Brazil builds the Chevy S10 for South America. Time for a gen2 V8 Xtreme and to differentiate them TTV6 Syclone & Typhoon! You claim GM needs to build these TT turbo trucks or a V8 but none of you would ever pay the price. The Bison is almost $50k. Add a bigger engine and stronger transmission you will be well over $50k. It woul never sell enough to justify the millions in cost for the crash test, emissions test, the cafe test. The flares on the Bison cost over a million dollars to make the molds. I get it I would love these trucks too but the realities of the market and segment prevent this. The cost is less an issue on th3 full size and that is where you will see some interesting trucks soon. The mid size should see the 2.7 turbo in the next gen that will be an easy tune. 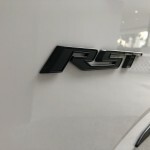 Right now the investment into better interior and technology to keep with the Ranger is more important and would be something that touches every owner not just 4% of those owners. Also these trucks are not exactly slugs. The crew short bed 4×4 will do 14.8 in the quarter and 6 second in 0-60. No not Camaro numbers but not bad it is a truck and a good one. As a owner of one of these trucks I know first hand what they are and what they can do. The only edition I did was a rear sway bar as mine is a Denali and I wanted to just bump up the street cornering. Technically that isn’t all correct. In terms yes bigger engine and transmission will be more expensive. But the Bison/ZR2 is an off-road oriented vehicle. They are nice but it’s high not due to the engine/transmission but due to the suspension and etcetera. Although I didn’t care much for the older Colorado engine and transmission. They did offer the 5.3 in it before they retired it. 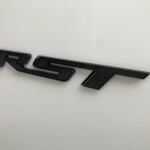 So in a sense the RST package could/should have a more powerful engine even though the 3.6 is good. I do fee like they could offer a higher output engine howbeit turbo4, NA V8. Even though competition isn’t doing it, it still would be attractive. I know it’s wishful thinking but I do like the idea. You do realize the old Colorado 5.3 was nearly a second slower in the quarter mile than the present 3.6? You do realize the V8 gets worse emissions and mpg at a time they are looking for more? The best option would be a Camaro 3.6 as it has more power but no need for crash test or changes in mounts or accessories. A V8 would be a lot of work and expense. They have no crash testing on the truck with any of this. My point on the Bison was just the few changes they made on the truck for bumpers and skid plates required millions in new crash testing. An engine would requires even more for a truck that will be replace in a couple years. GM would never make the investment back. Nice ideas are all around. It would be nice to have a V8 but if you use al the factors GM has to face at the end of the day you will it pay the bills. GM already went broke making some really cool cars like the trailblazer SS. FYI if GM had not shared the cost of the Bison odds are it would have never happened either. Not trying to be a downer but just pointing out the realities here. Do I realize this and that of course. But what I was saying it is plausible. Do I know all the reasons why they won’t of course I do. Im saying it is possible. 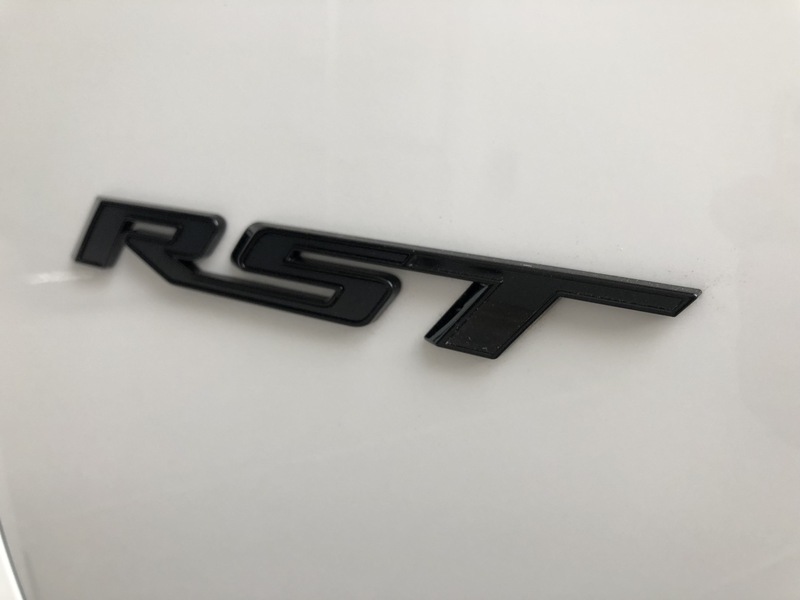 To me I like it, an RST focused Colorado with a V8 yea that sounds good to me or a low end torque turbo (other than the diesel) and I know a lot of others would agree. So do I realize times are changing? Yes.. it’s not just throw a V8 into to make it great that’s not what I was saying. That is just it, if you understand the many issues then you understand why it is not plausible. Just to put on record. The Gen 1 V8 owners appear to have found that their trucks sold were only 3% to 5% percent of production. Not the kind of numberers that produce return on investment. Might note it is rare to see on today just as it was back when they were new. The cost with the V8 drove the price up to nearly $30k at the time where a fully loaded 5 cylinder was just over $25k. Well I understand your point it’s just proof that the Colorado is overpriced for what you’re getting. I’m not convinced that the 3.6 dual overhead cam cost less to make than something like the 5.3 V8, though it would require stronger supporting parts. Well for the same price you can get a average Malibu or 4 cylinder Camaro. Rice of things today like it or not. They are all over priced. The 3.6 cost more to build than the V8. It is not about saving money but netting emissions today and in the future. The parts do not need to be any stronger as both use the same like materials. Note too that I only got the Denali after a good discount as the price makes them difficult to move at $45k. How about the add a supercharger to the truck. Mallet has one that won’t void the factory warranty, so why not throw one of those to the package. GM can not sell it direct. It is available from dealers with agreements with Mallet. This is the same kind of deal as Callaway has with the Vettes and Trucks. If GM makes it part of their direct package then it has the be retested. The present deal is the best for both companies. To make it clear the cost of the supercharger only is $7200 not including shipping, handling or installation. Good system but not cheap. 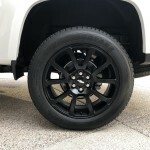 Are those wheels from the Canyon Denali? Holy crap a bodyside molding in 2019! Did the world just end? Remember when cars actually had those for years and years to protect the sides of the vehicle from door jams and stray shopping carts and add some dimension and style to the vehicle’s side. Everything today is so plain. Now just make it available in body color and I’m in. I drive a Colorado; however, if it was not for OnStar I’d be driving a Ford. I get lots of compliments from strangers about my truck for looks but it lacks some features offered in late model Fords that I want. A blind-spot alert would be nice and a CD player. (Yes, I’m over 50.) I don’t often have the time or desire to load up a bunch of CDs on my phone when I should be able to just push one into a slot to play. Chevrolet should at least make many such features OPTIONAL and let customers decide if they want to pay for it. I’ve never seen a company so insistent on doing what it wants while totally derrgarding what its customers want.